Welcome and thank you for your interest in Stephan Lamb Associates. 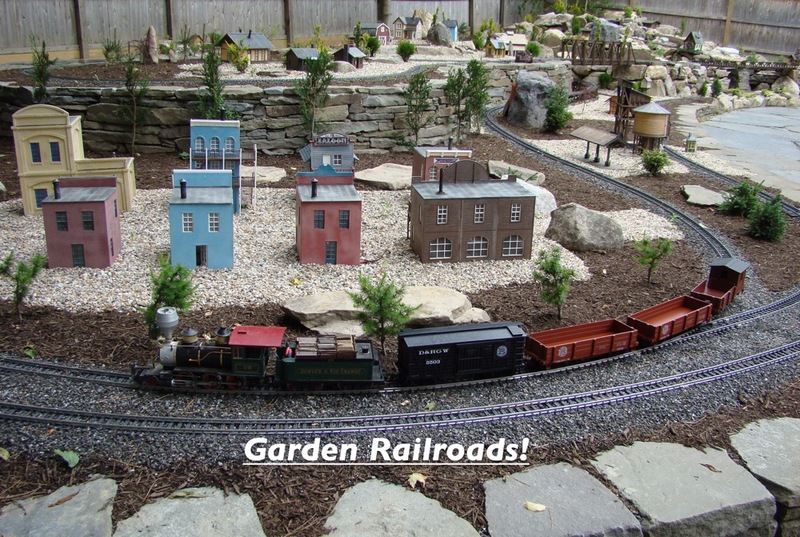 We are a professional model railroad builder and we have been building model railroads since 1979. 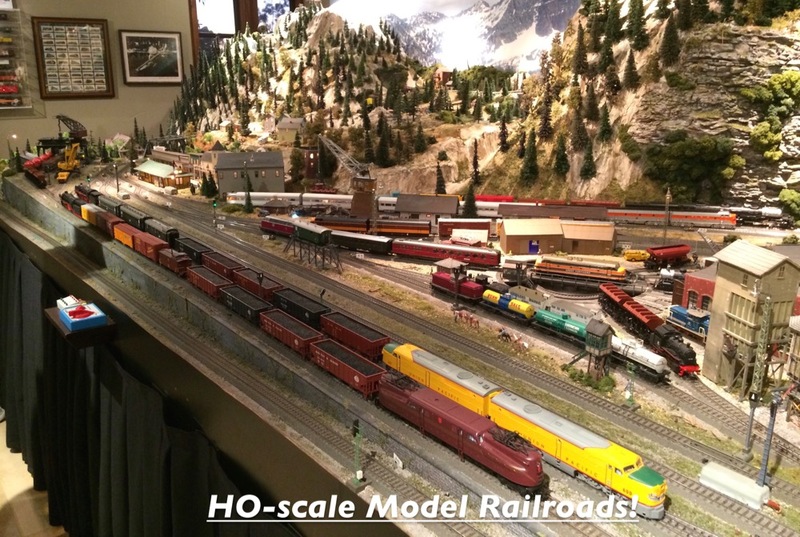 We also subcontract a vast number of highly qualified specialty model railroad businesses that work with our crew, making sure you get a high quilfied model railroad. We are a family owned business big enough to handle large projects yet small enough to care about our customer's satisfaction. We are a full-time dedicated business, we take great pride in the quality of our workmanship and ability to provide you with professional service, to deliver a model railroad which exceeds your every expectation. You will find that our web site is easy to navigate and the most informative about custom model railroading on the web! 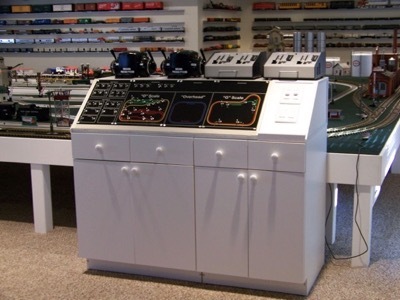 If you feel you do not have the time to build a model railroad and would rather have experts build it for you, we have an experienced team of layout builders. We can create a complete layout for you from scratch or help with your existing projects, working with you every step of the way. 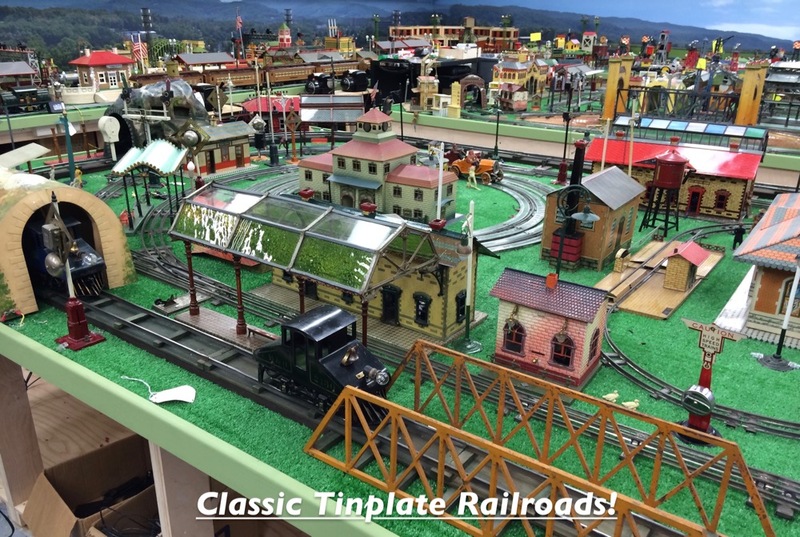 In fact, many hobby stores and other custom model railroad builders look to Stephan Lamb Associates to assist them with their projects! 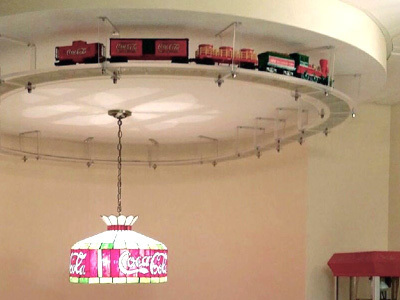 If you have ever dreamed of owning a real model railroad with all the "bells and whistles" or just a simple one, then it is our dream to furnish you with the finest looking and operating railroad you desire. 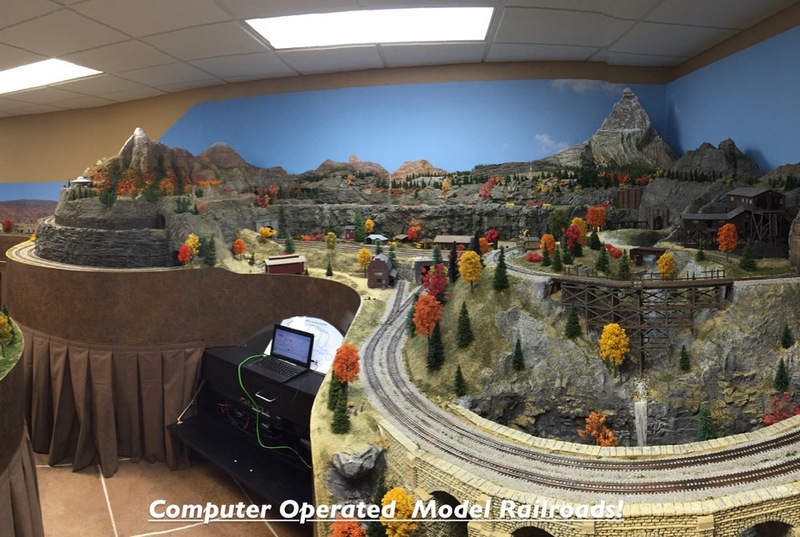 We can make your model railroad truly a three-dimensional work of art. Each layout is designed to be the realization of the individual tastes of the owner and the artistic skills of our professional team. 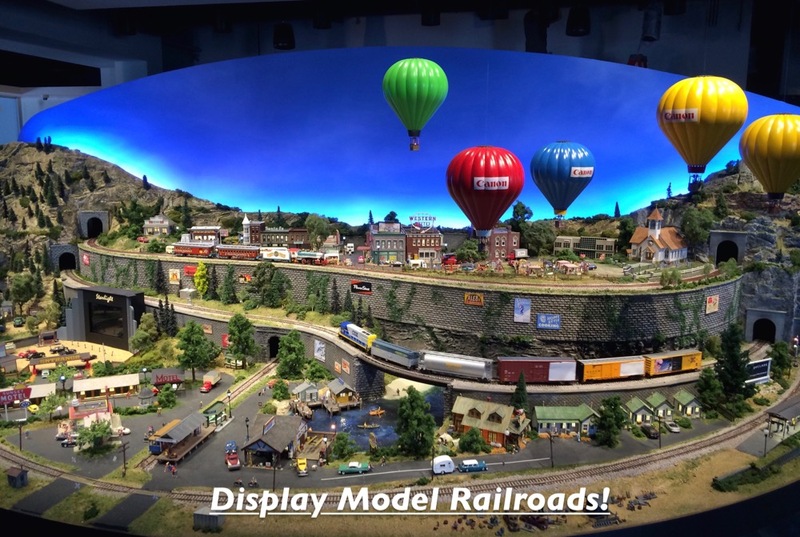 Let us assist you, and make your model railroad dreams, a reality today! 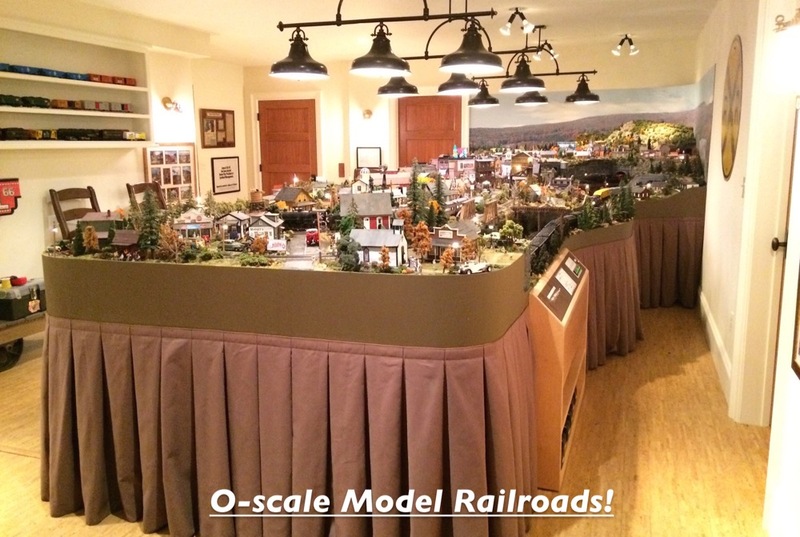 At Stephan Lamb Associates, we build all scales of model railroads. View our project slideshows. 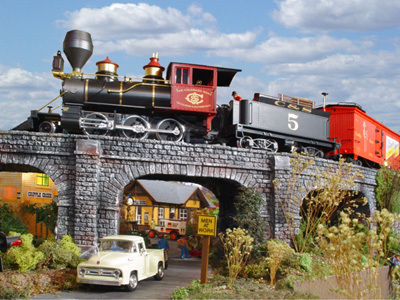 Check out the slideshow of the variety of custom model railroad projects underway. 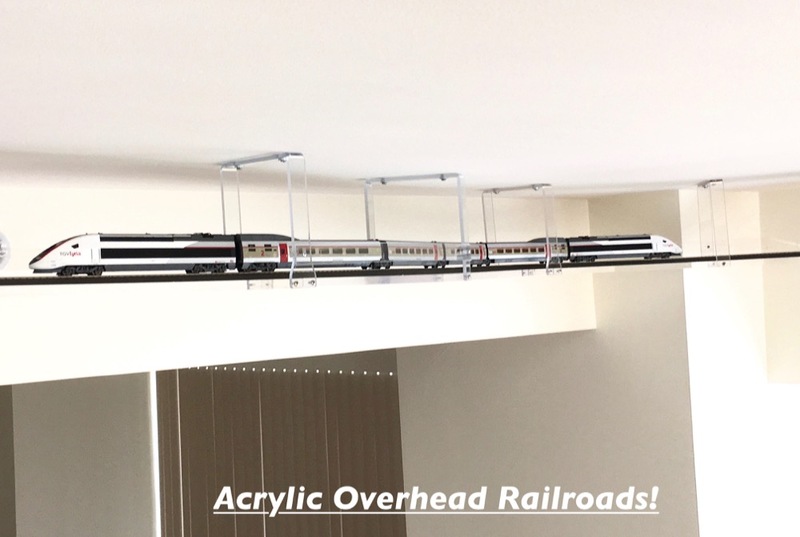 Our Acrylic Overhead Railway System is unique and exclusive to Stephan Lamb Associates.